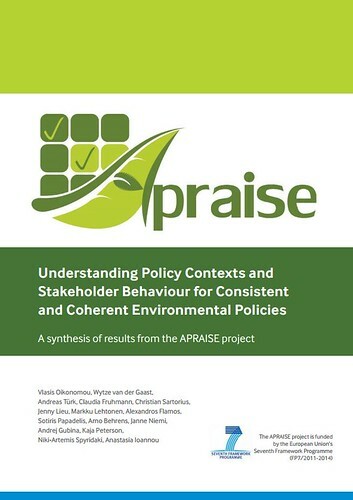 APRAISE Policy Workshop, 23rd of May 2014 in Brussels, Belgium. 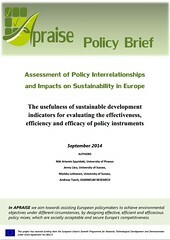 APRAISE Internal Meeting, 22nd of May 2014 in Brussels, Belgium. APRAISE Intermediate Meeting, November 2012 in Graz, Austria. APRAISE 1st Internal Meeting, 2-3 July 2012 in Groningen, Netherlands. APRAISE Kick Off Meeting, 14-15 November 2011 in Brussels, Belgium.